The square and linear shapes of Iago combine in perfect harmony with the softness of the padding and give it a pleasantly surprising appearance. 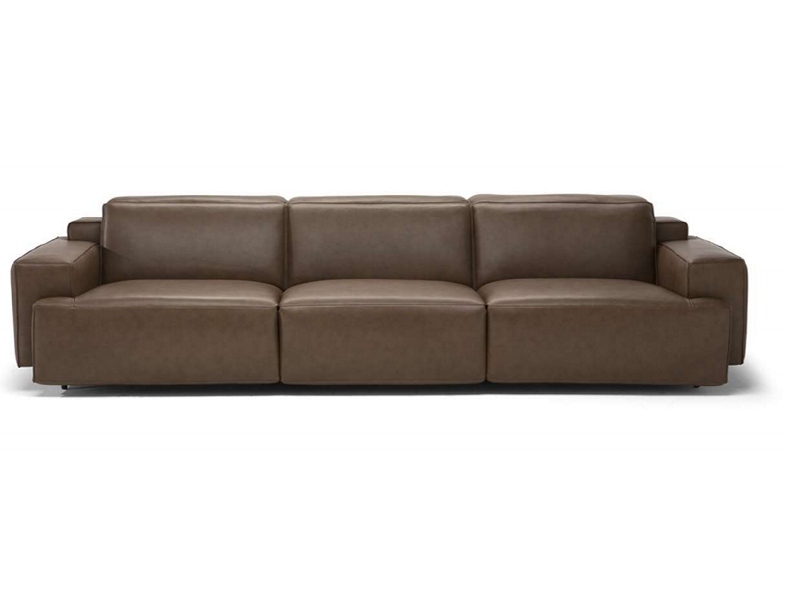 The particularly low seating offers comfort and aesthetic appeal. Beauty meets innovation in this sofa: in fact the recline system ensures maximum comfort with the adjustable footrest and headrest, adaptable to your individual needs. 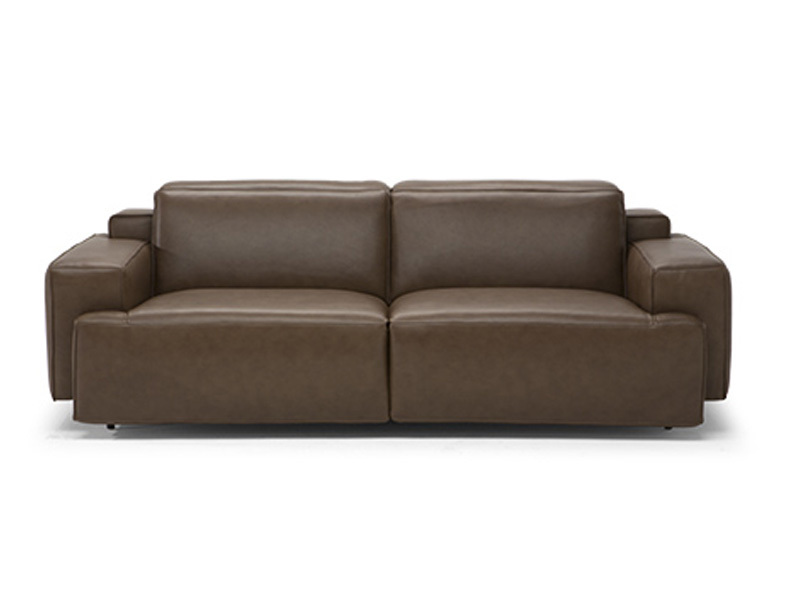 The exceptionally crafted "pinched" seams frame the padding and set off the coverings. Thanks to these features Iago is an exceptional sofa with a reinvented classic feel, ideal for enhancing living and family rooms. The version with the recline function also has the exclusive Soft Touch mechanism, which lets you change the position of the seat and the backrest simply by sliding a finger on the buttons located between the seat cushion and the armrest to achieve absolute comfort. Comfort: The combination of high-quality polyurethane and Memory Foam makes it comfortable and also ensures its appearance does not change over time.